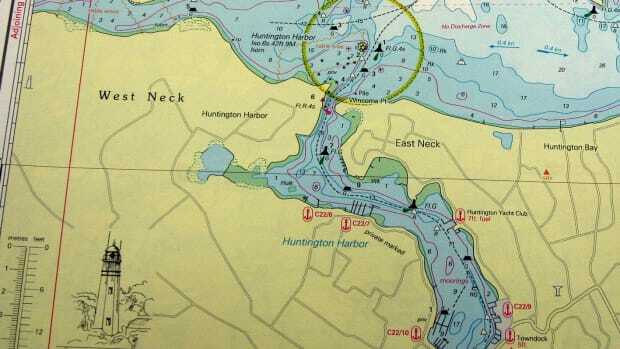 Two years ago January’s PassageMaker magazine displayed the coverline “Ditching Paper Charts: Pro and Con.” NOAA had just announced that it would no longer offer charts in paper form, only as electronic PDFs or through print-on-demand services. 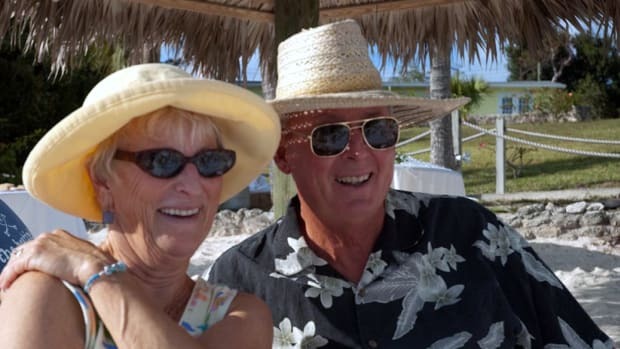 Editor at the time, I rounded up a group of experienced friends and asked them (heresy!) whether we should ditch paper charts altogether. There were three possible answers—yes, no or depends. One ex-Navy captain said yes, and a surprising number of experienced navigators said that it would depend on circumstances. Personally I have no problem going electronic-only when transiting familiar waters or inland waterways. I’ve got four ways to access electronic charts—plotter, PC, tablet and phone. But I love maps and charts. In fact as I typed those six preceding words, I looked up lovingly at the map of the Caribbean basin above my desk. Regular readers know that I cover Cuba for PassageMaker and other magazines in the AIM Marine stable. 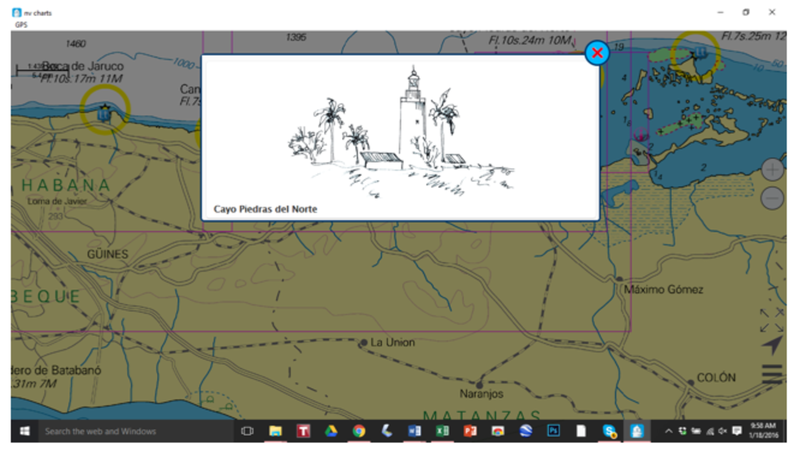 In that context I asked NV Charts, a German cartography company, to provide me with the four paper chart kits covering Cuban waters. 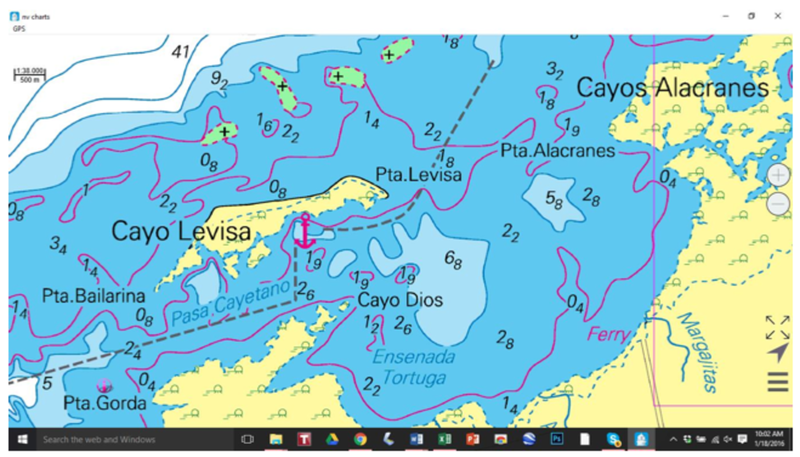 I love these charts because, based on fairly recent and accurate Cuban hydrographic data, they are a wonderful tool for exploring the country’s more than 3000-mile coastline. Just thumbing through the pages makes me want to take my boat there. The large-scale chart of Cayo Levisa shows courses of approach, an anchorage and the NV Charts color scheme for depths and contours. 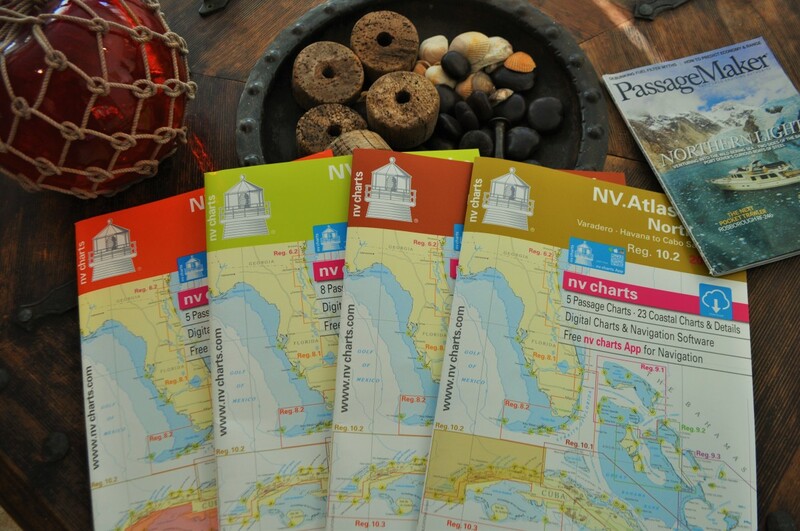 In the past, each NV kit included a CD with raster versions of the paper charts that can be loaded into PC navigation programs such as Coastal Explorer or NV’s own and quite serviceable apps for PC and mobile devices, which can be downloaded for free. Now the charts themselves are also downloads. Originally NV kits measured 23½ by 16 inches, which has been a standard in kits, but the latest batch were half that size—a decision that I had mentally questioned. As I thumbed through the pages, I felt a transformation. I got what NV was trying to do. As we’ve moved away from paper, chart tables on many boats have become platforms for electronic gear, some boats are being designed without them, and on sailboats there has never been a great cockpit solution for big paper. The new 11½-by-16 format is conveniently small enough to hold in your lap or beside you in a helm chair. 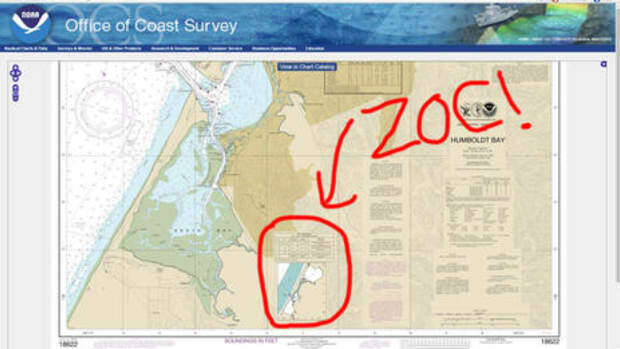 When used with a NV-enabled tablet or chartplotter (NV raster charts can be loaded onto Simrad, Lowrance, and B&G plotters), the paper chart can provide a big picture “zoom level” that augments the larger scales on the screen—harbor details—to augment situational awareness. My observations harkened back to our debate about the utility of paper in the age of electronics. Besides feeding my Cuba passions, NV has convinced me that they offer a way for paper charts to play a useful role in the digital era. The headline writer in me wants to trot out clichés such as “size matters” and “less is more.” But it’s not just the format change. NV excels at the use of color and symbology to convey navigationally significant information. This includes something that comes down from 19th century British Admiralty Charts: those sketches in the margins portraying land as seen from the deck of a vessel making its approach. 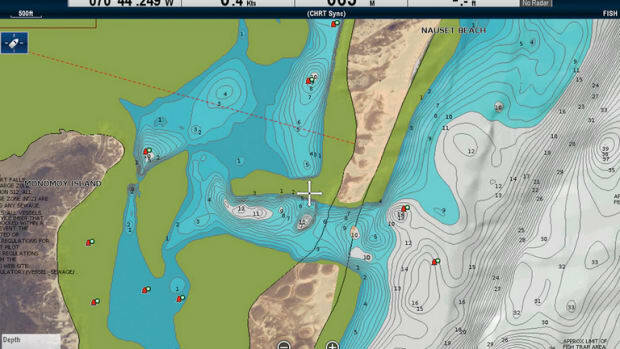 NV Charts feature sketches of prominent features as seen approaching from offshore. To be fair, Explorer Charts of the Bahamas are another excellent paper resource whose data has been incorporated in Garmin nav software and any plotters that accept C-Map vector cartography. Plus, C-Map recently included Explorer charts in raster form as well, so you achieve the same synergy with the slightly bigger 12-by-17 format. The genius of NV is putting this together in a single packages, which besides Cuba cover the U.S. East Coast, Bahamas and the Caribbean and Europe. Prices range from $50 to $90 per kit.